To suspend or un-suspend a player, follow the steps given below. The Players section of thepage will be displayed. 4. 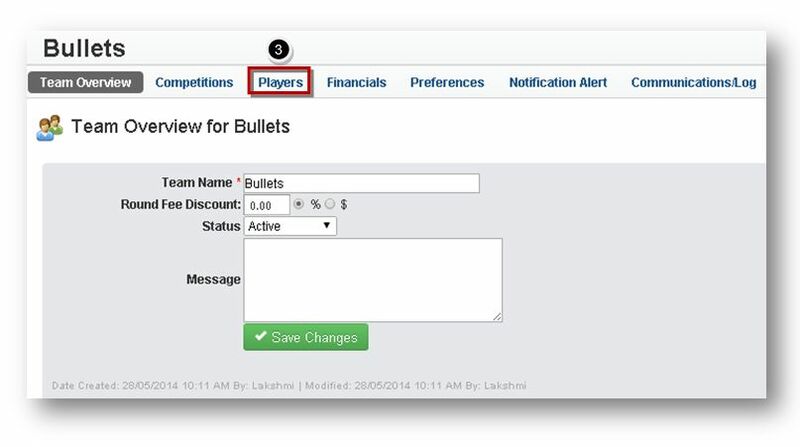 To suspend a player, click the Edit button in the row of the player that you wish to suspend. 5. 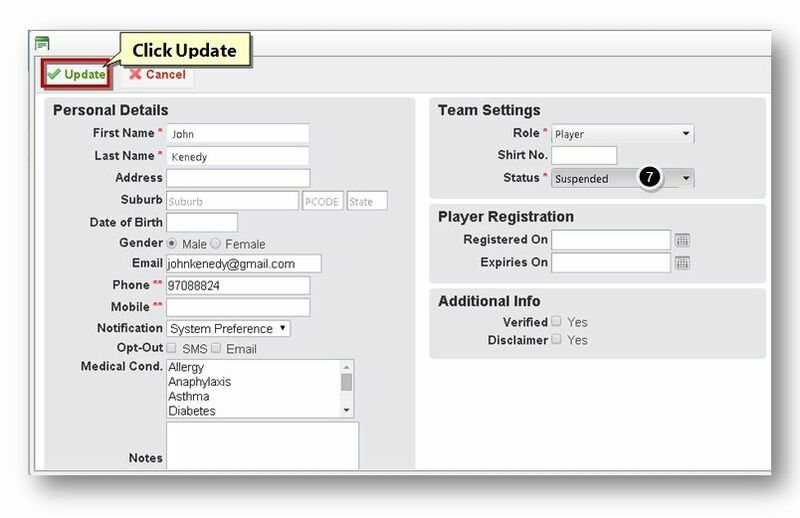 Select the status of the player as Suspended from the Status drop down list. The available options are Active, Inactive, Suspended and Banned. The selected player will be suspended. 7. Similarly to un-suspend the suspended player, select the Active option from the Status drop down list. The available options are Active, Inactive, Suspended and Banned. The selected player record will become active.